What is your favourite ABBA event of 2010? There have been so many ABBA and related events this year. What have been your favourites? Chose up to five from the list below, or add anything else to the comments. 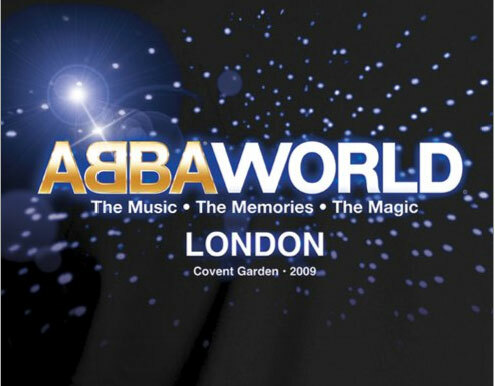 Did you know that ABBAWORLD was originally set to open in the former Theatre Museum in Covent Garden, London in 2009? Apparently due to the historic nature of the building alterations and construction were not allowed. Eventually the exhibition opened at Earl’s Court in Janury 2010.